IEEE CAMAD 17: Superfluidity’ special session and call for paper. 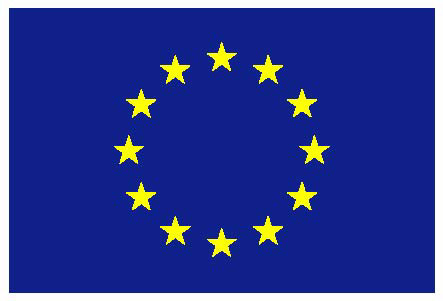 Superfluidity organised a special session and call for paper at the 22nd International Workshop on Computer-Aided Modeling Analysis and Design of Communication Links and Networks on June 19-21, 2017, in Lund, Sweden. The special session was entitled: 5G: An Era of Agile, Brisk and Superfluid Networking. 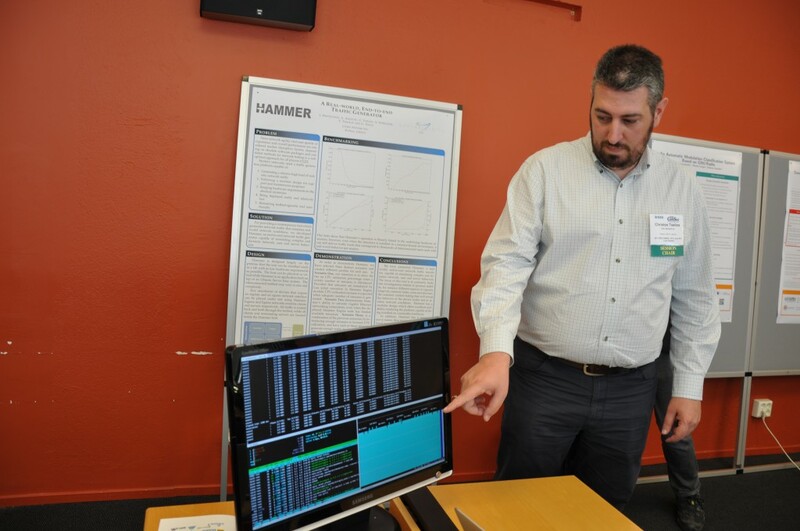 During the event CITRIX also participated with a demo poster on: HAMMER a real-world, end-to-end traffic generator. The poster is available here.